Amen! Beautifully expressed, Becky! What an awesome creator we have! 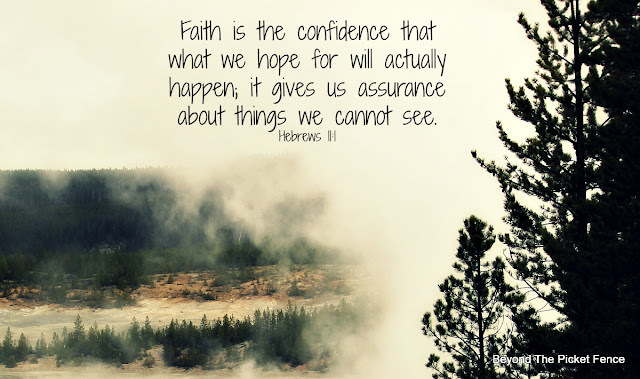 Faith, though unseen, is indeed a powerful thing! Thanks! God's word is powerful!